This is new construction from Trademark Construction! This company has built multiple homes in subdivision. 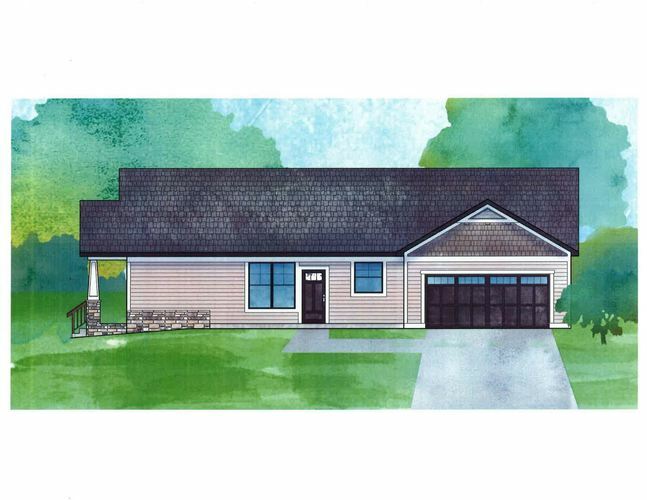 This one is 1520 SF, 3 bedrooms, 2 full baths, with a 2 car attached garage. HOA fee is $135/month. The home should be completed by the end of April. The home features granite countertops, custom tiled larger master shower and floor, custom cabinetry, and upgraded hardwood flooring in the living room, dining, and kitchen. As usual, this has wonderful curb appeal in a very popular subdivision close to the NW side of Muncie. Call for blueprints and building specifications. 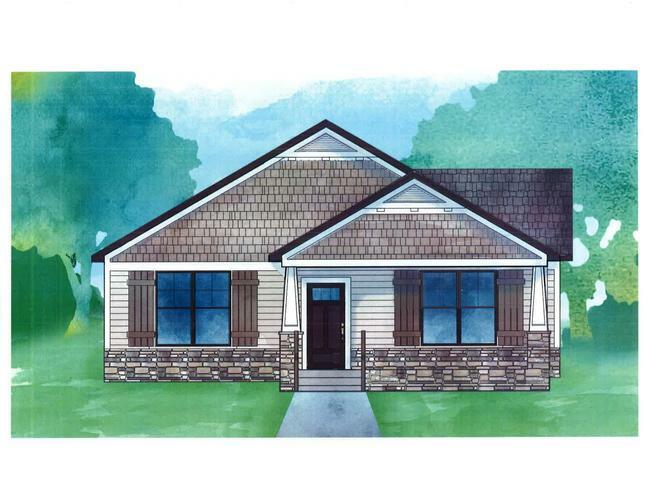 Drawings of the homes are not necessarily done with the correct colors. More to follow. Directions:Riverside to Timber Mill Way, North to Thornwood Ct, right to property.